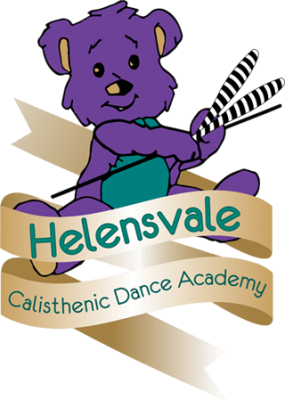 Helensvale Calisthenic Dance Academy has been running since 1996 and over the years has grown to be one of Queensland’s largest clubs. We’re located on the northern end of the Gold Coast run competitive classes for all ages and have also had girls represent Queensland in the National Championships. Our standard competitive classes run from tinies right up to seniors, plus a Cali Dance class to provide an introduction to calisthenics without the worry of competition, and a Masters class specifically for ages 26 and above.